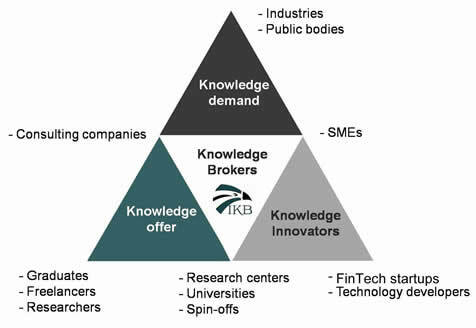 Industry Knowledge Brokers is a new approach to industry services, comprising a combination of the typical features of Consultancy, Technology Brokerage and Venture Builders. With a global network of the finest professional experts we are “A knowledge designed network for industry designed knowledge”. Knowledge, Technology and Innovation. We believe the management of these three components is at the heart of every modern organization. We offer targeted consulting in specific sectors provided entirely by professionals with elevated seniority. Every project team is designed for optimal resource allocation. 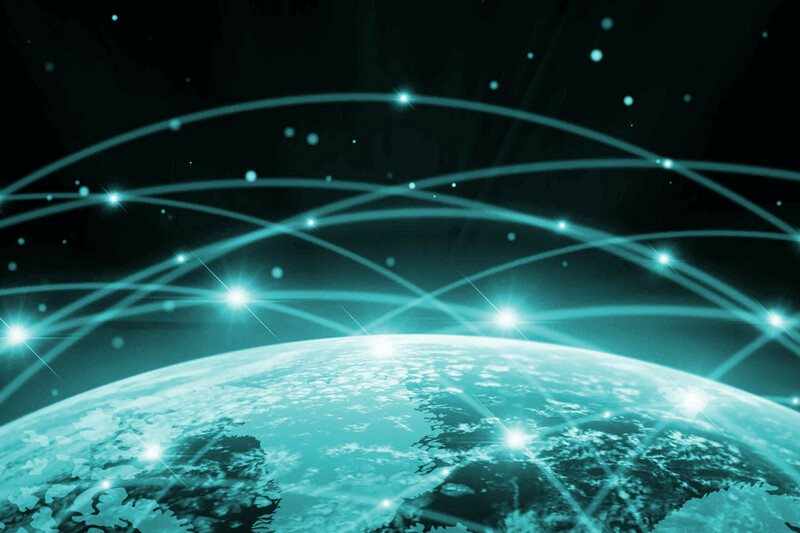 We integrate business with the latest in cutting-edge technologies and state-of-the-art advances. We have the support of a dedicated network of 8000+ professionals, including the best business professionals, technology specialists and internationally known scientists. We constitute a “one stop shop” for industry to access the best knowledge, technology and innovation streams in the market. 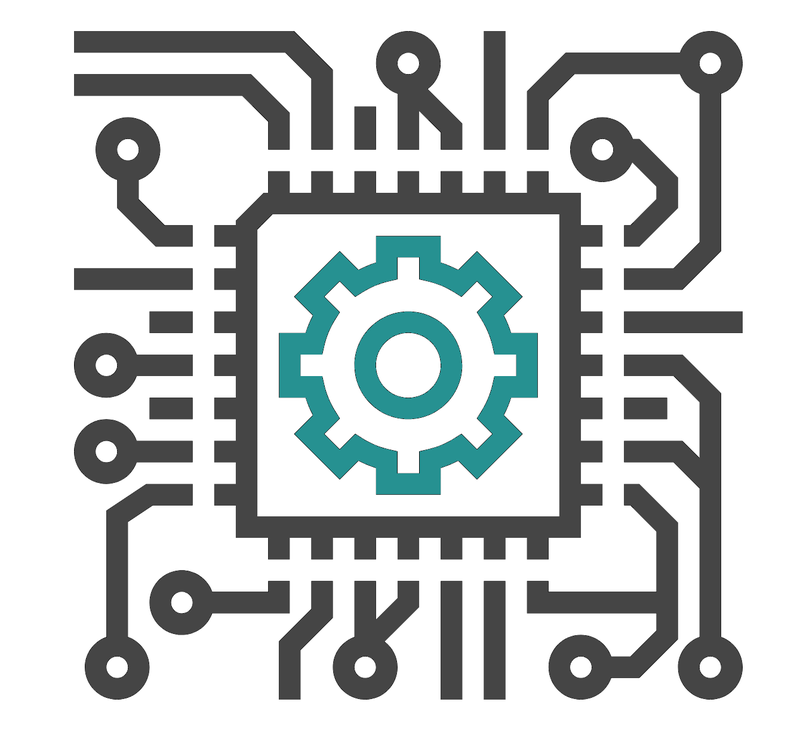 We aim to serve the modern industries by setting an innovative standard for Knowledge Transfer, efficient consultancy, financial technology development and science | business integration.